PBS offer a wide range of heating and ventilation solutions, for both commercial and residential. With plumbers, gasfitters and electricians as part of the PBS team, they can be your one point of contact for any home heating or ventilation installation. PBS understand the process around fire installations in New Zealand, as they have installed numerous fireplaces across Southland and the Queenstown district. PBS are aware of the fire requirements and regulations across these regions and can work with you to install a fire that will heat your home, within your budget. PBS can complete a Building Consent Application for you or simply help you through this process and lodge it with the relevant council office. 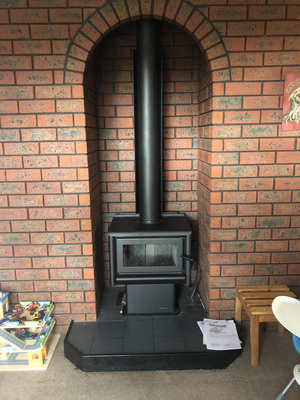 Your fire can then be installed by an experienced fire installer, with the assistance of a builder, if any modifications are required. 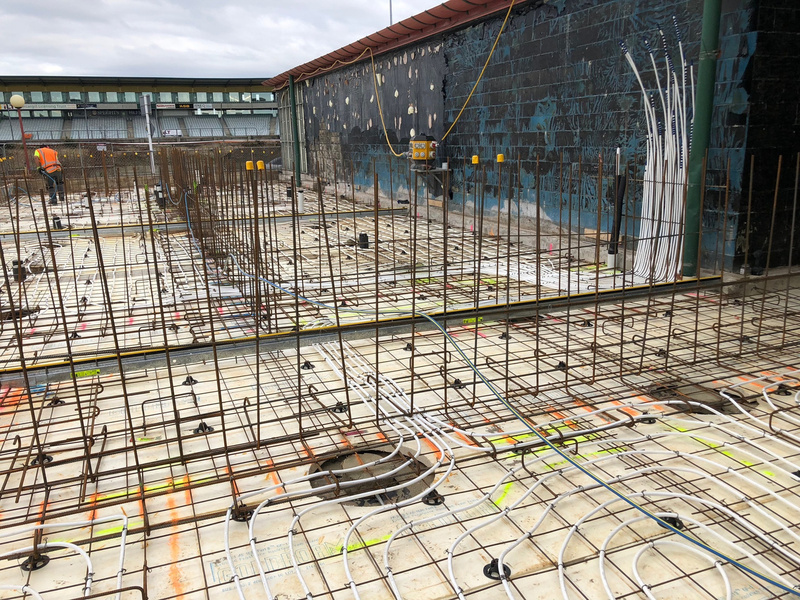 PBS are also able to co-ordinate and organise new tiles, hearths, bricklayers or carpet laying and manufacture flues, supports and flashings in our workshop to speed up the process. PBS are just a phone call away if you would like the whole process completed for you. 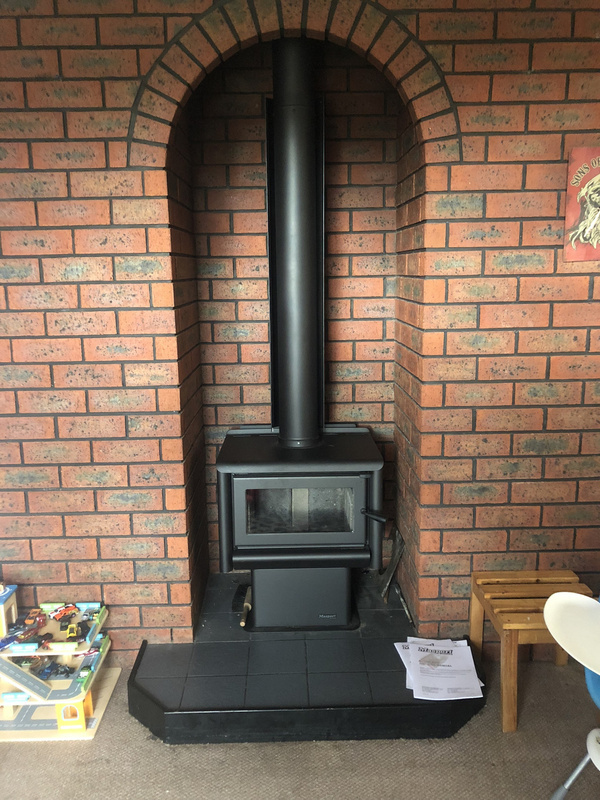 Whether you’re after a woodburner or gas fireplace, PBS can work with your wants and needs to install a fireplace that will become the heart of your home. For gas fireplaces, PBS work with the main brands like Rinnai, Bosch and Rheem. PBS can install gas fireplace solutions that can heat more than just one room and allow you to have all the luxuries and look of a traditional fire, with just a click on your smartphone from the couch. 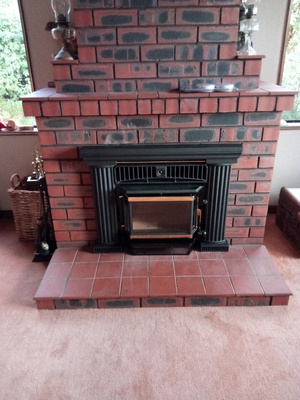 For more on gas fireplaces see the gasfitting section. PBS have worked across a wide range of large commercial buildings, installing HVAC systems, from schools to retirement villages and boutique resorts. PBS are proud members of the Industry Refrigeration Heating & Air Conditioning Engineers of New Zealand (IRHACE). 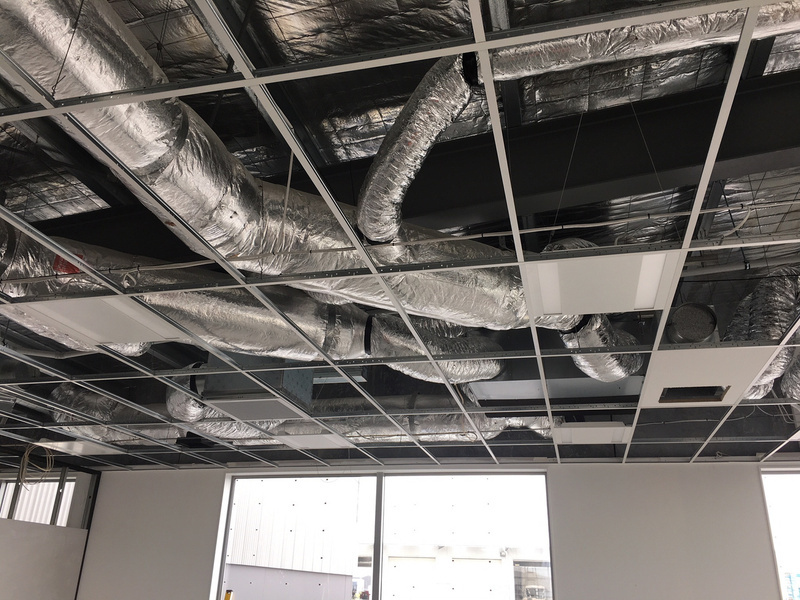 Installers are skilled in the latest technology and can work with you to develop the best set up for your business, within your budget, allowing you to have a suitable and long-lasting HVAC system in place that will be reliable and cost-effective. PBS can install variable refrigerant volume (VRF) systems, boiler systems, furnace or air-conditioning systems. More customers and builders choose PBS for their HVAC system installation because they offer a wide range of services, allowing clients to have just one point of contact for their installation. PBS are installers of boiler systems and have extensive knowledge and experience in installing diesel boilers. PBS are capable of installing multiple brand options from different suppliers, just give them a call to talk about your preferred set up. 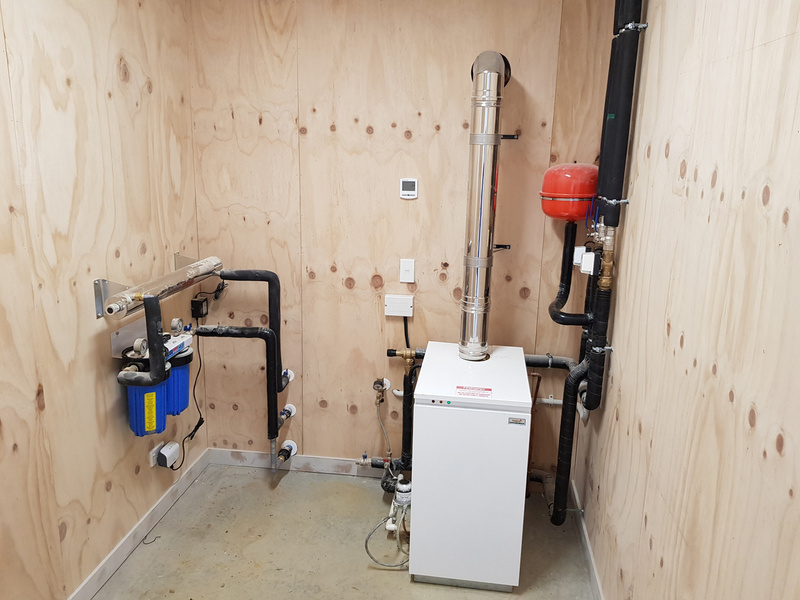 Diesel boilers can be a cost-effective home heating energy solution, particularly for those in Invercargill and Southland. They are very energy efficient and are a cost-effective installation.. They are a versatile heat source, as they can heat both radiator and underfloor systems and they can be placed inside or outside of the home, according to your needs. PBS are also experienced and installing commercial diesel boilers, and so bring their extensive industry experience and product knowledge to the domestic market. PBS install quality, efficient and certified underfloor heating systems in Southland and the Lakes district. PBS can find the right solution for you through their many years of experience in installing these systems. 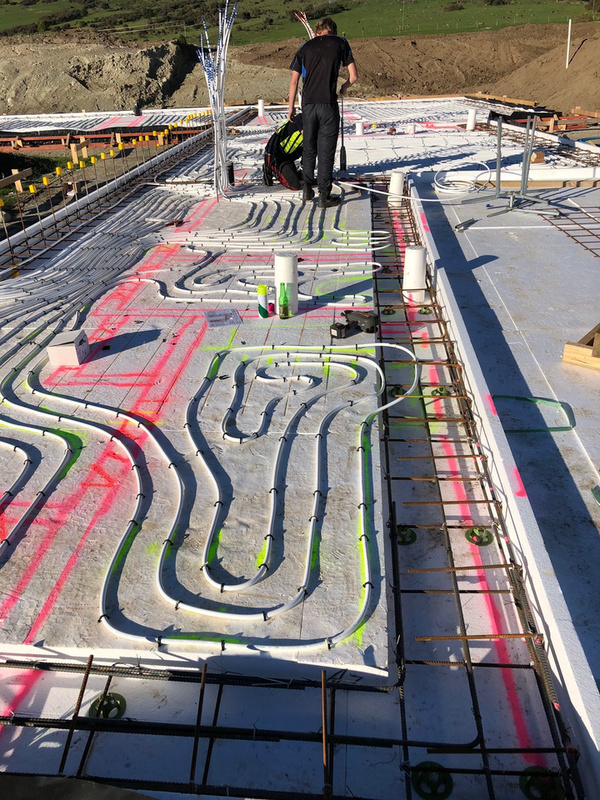 Underfloor heating is embedded in the floor or placed under the floor covering, to provide an efficient way of heating your whole home from the floor up and a temperate heat from popular but perceived cold flooring materials such as tile, slate and concrete. 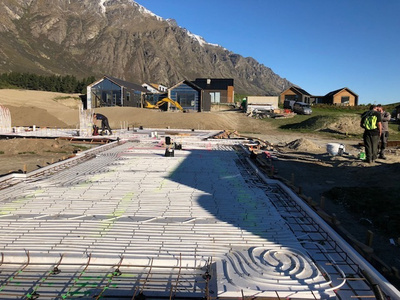 As it occupies no wall space, underfloor heating is becoming a popular choice for Southlanders. PBS staff are certified installers of central heating and radiators through Central Heating New Zealand. Diesel radiators are an excellent and affordable option for homeowners in Invercargill and Southland. They offer healthy home heating as the radiant heat they produce reduces damp. They are very responsive, especially in comparison to other forms of home heating as they only take 10 minutes or so to warm up. Radiators are also a safe home heating option, so ideal for those with young families, pets or the elderly. Radiators can also be controlled as a whole system or individually and can have time and temperature controls. They’re also a stylish home option, with little impact on your home styling, as they can be painted to almost any colour you choose to work in with your home décor. For all your home heating solutions contact PBS. We would like to express our thanks to your company for the work carried out on our boiler. It was a long and involved process diagnosing what the problem was but you never gave up (unlike another boiler service company). The boiler is now working more efficiently than ever. We now also have heat through the radiators that hadn’t worked in the six years that we have been here. Your staff members were very conscientious and advised us of our options at every stage of the repair. We would highly recommend your company to anyone who has heating or boiler problems.